Zechariah 14 speaks of a day when there will be no day or night, although by evening there will be light. 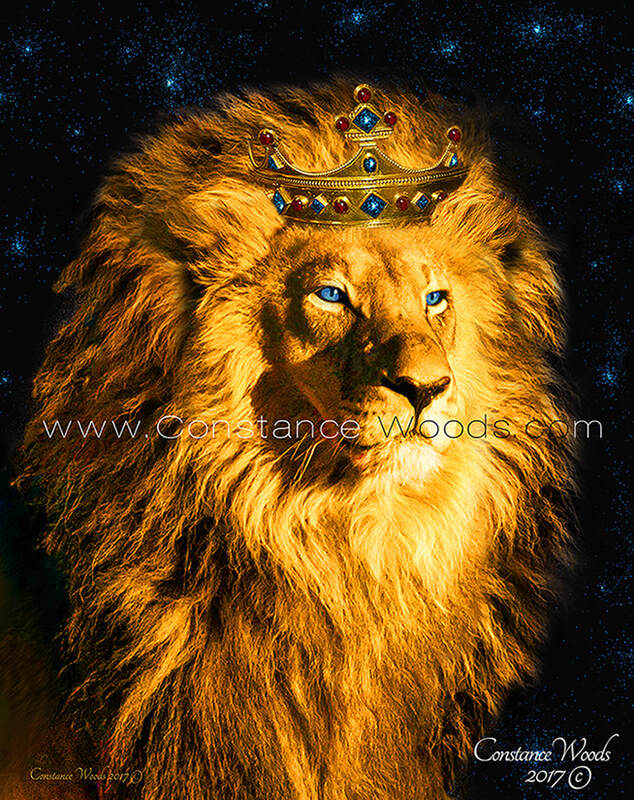 Adonai will reign as King over all the earth from Jerusalem. The nations will come up to worship the King, the Lord of Hosts." KING OF KINGS and LORD OF LORDS."